Creativity goes a long way when using nature’s resources for skincare. Some of the most unlikely elements are the most effective as beauty products. 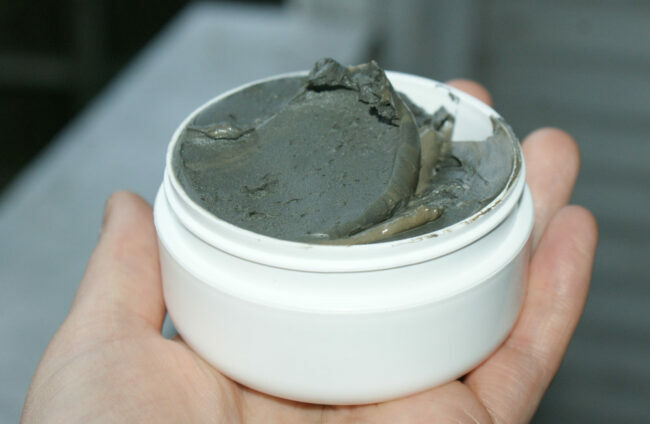 Dead Sea mud and activated charcoal, when used at the right amounts, can do wonders for your outer dermis. The two compounds have a wealth of minerals stored within them. Discover the products at https://migsoap.com/ and learn more about good things for your skin. Unlike dairy and nuts, Dead Sea mud and charcoal aren’t likely to cause allergies to those who use them. Most products made with these two ingredients are organic and pure. The elements of Dead Sea mud consists of the things that the skin requires. These minerals are essential for the skin when the dermis undergoes its cycle of rejuvenation. That cycle consists of dead cells falling off as new tissue arises. These stages have to happen if you want your skin to look its best. Dead Sea mud is often mixed in with other ingredients, so you have no limits with what you can remedy. Skin rashes, dryness or a dull look can be improved overnight, but consider the many illnesses there are to target. A mask made with good skin ingredients is designed to heal, restore, cleanse, gently exfoliate and optimize collagen production which helps to slow down aging and promote a beautiful complexion. Sea salt is another skin-friendly ingredient. It is packed with good things for the skin which is exactly what makes it so beneficial to various skin conditions. Sea salt can absorb the toxins in the body and on the skin, including acne-causing bacteria, and works to treat infections and encourage the healing process. – Magnesium: This nutrient helps the body to regulate blood sugar and blood pressure. – Calcium: Consume calcium to build stronger bones and to keep your heart healthy. – Sodium: Sodium will help your kidneys in the work of purifying blood. – Potassium: Taking this mineral will help your nervous system. – Improve Your Immunity: Consider a boost in your overall health by consuming sea salt. – Can Fight Depression: Studies show sea salt to be effective against the emotional effects of depression. – Helps with Cramps: Reducing the pain of muscle contractions is also possible. – Fleur de Sel: This French variety is light and thin, and it turns into a crust as it dries. – Hawaiian: The Hawaiian variety is known for its redness and for being rich in iron. – Celtic: This option has a high level of sodium with very subtle flavors. – Himalayan: Here’s an option that comes from Pakistan and gets used for its magnesium. Activated charcoal is the byproduct of a few common combustibles. It’s a type of graphite. It achieves a high rate of absorption and more than any element that we know of. 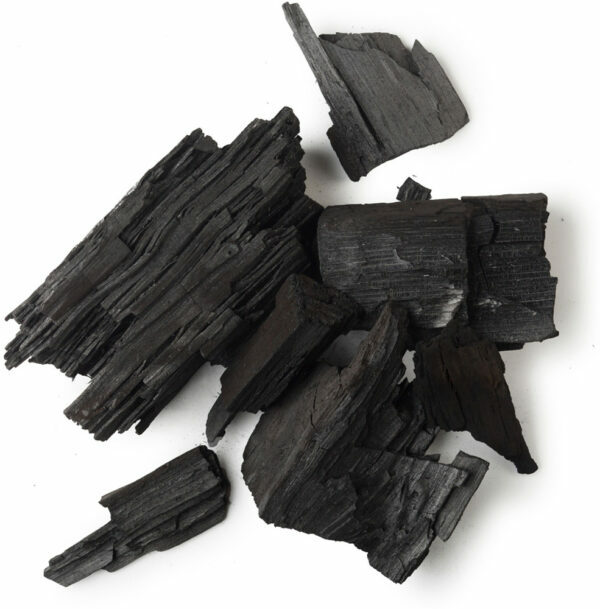 Absorption is the mechanism of charcoal, and why it’s used by hospitals for poisonings. Charcoal binds to what it finds and isolates harmful toxins. For this reason, many suggest that you use it for your skin. Activated charcoal captures dirt, germs and bacterias. It absorbs them for you to then wipe the unwanted residue away. This element also rids the dermis of dead skin and oils, which makes it effective against acne. – Graphite: This is a carbon element that’s responsible for creating diamonds. – Char: Charcoal is, in essence, the byproduct of burnt woods or coconuts. – Coal: The direct use of coal, as mined from the earth, is an option for the products you find. – Coconut Shells: The coconut shell has become a popular choice due to the natural minerals of its fruit. – Wood: The byproduct of charred wood keeps things simple and allows you to make home varieties. – Granular: The fineness of the coal you have is important. Granular grounds are chunky with visible pieces of fiber. – Powder: Powders produce the finest textures that mix well with fluids. – Toothpaste: Absorbing the grit on your teeth is an option you have. – For Bloating and Stomach Aches: Getting rid of the aches of your stomach is what medical experts use activated charcoal for. – Water Filters: Many commercial filters, which include those that are homemade, use charcoal for purification. These are just a few ideas for you to make your skin beautiful. Try them out and see if they work for you. I always love informational post which helps us to increase our knowledge. I am an avid reader who likes engaging content. That’s why I am here. Your original views on this topic are refreshing and interesting. You’ve done a great job of expressing your views. Thank you. I will come to look for update. Keep up the good work.